We are raising funds to offset medical expenses we recently experienced and anticipate in the future. SEE WHERE YOUR DONATION WILL BE GOING! 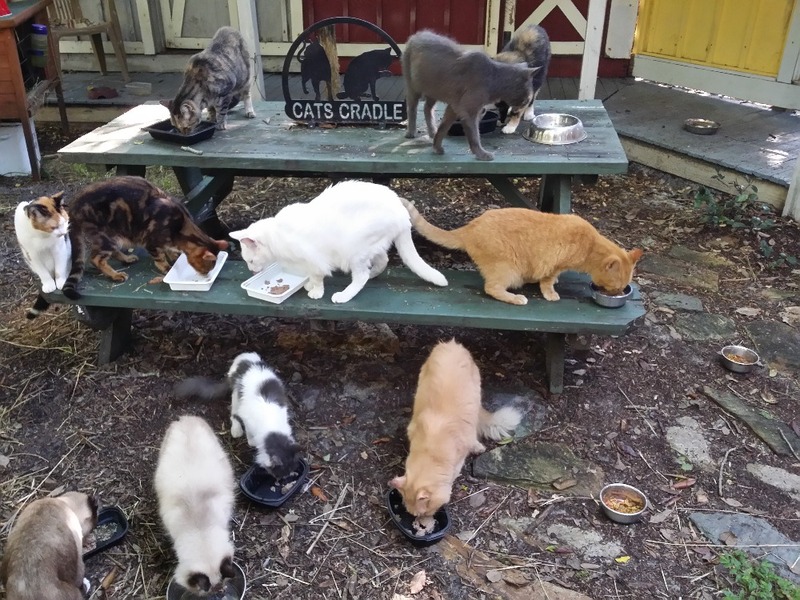 For free, you can log into our 11 cameras at any time (day or night) to see our senior rescue cats enjoying their life at cats cradle. Go to the "Play Store" (for android devices) or Itunes (for iphone) and look for an app called "meshare". Install, then click on the meshare icon (look for a red icon with a cloud image). Type in the same login information as above. Then click on the Play Arrow ">" to see the cameras. Now, select the camera you want to see by clicking on the "Channel" button and selecting any channel. Everyone wants to save feral and stray cats and there are plenty of well funded organizations dedicated to that cause. Many of our Senior Cat residents have also been victims of unfortunate circumstances such as abandonment or the death of their Owner. 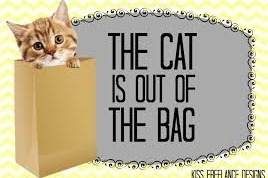 Even though we are a registered 501c3 non-profit we do not qualify for the grants available to conventional shelters because adoption of cats is not our primary focus. 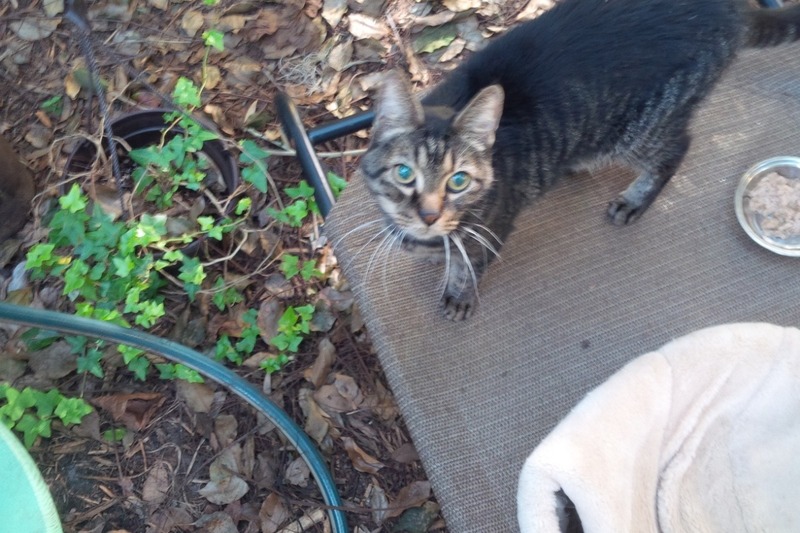 Please help us defray our medical expenses so we can continue to extend the life of these wonderful cats. 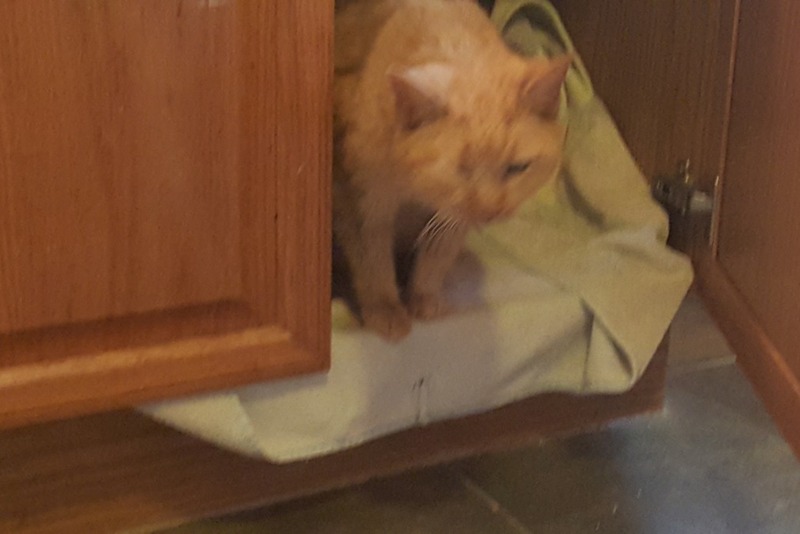 Trip to the vet today - Garfield one our oldest appears to have an abscess or tooth issue and Samuel is still fighting an infection he caught at his former shelter. Help us if you can with these anticipated bills. Cats Cradle is announcing an exciting new program! 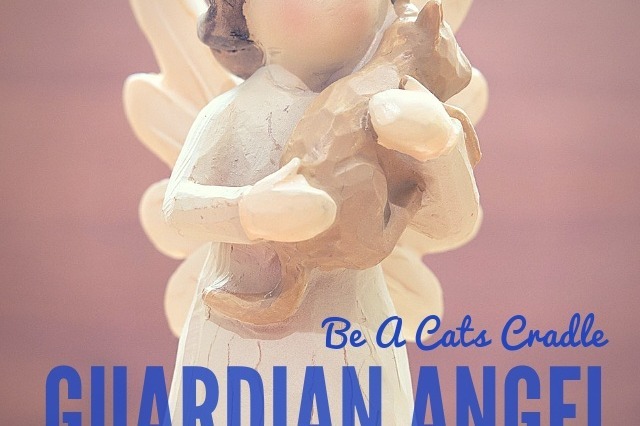 Our new “Guardian Angel” program will allow our supporters (like you) to more closely connect with your favorite Senior Cat! Income from this program will ensure that we can continue to provide the highest level of care for our residents and enable us to carry out our mission of rescuing more homeless senior cats! Yesterday - a sad day turns brighter. 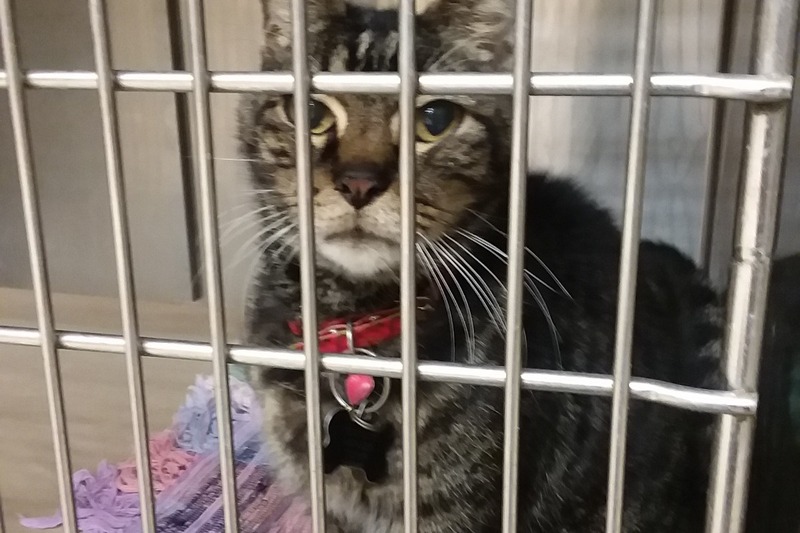 We lost our beloved Misty yesterday (see video below) but saved another Senior Kitty "Samuel" (see picture) from a Shelter. 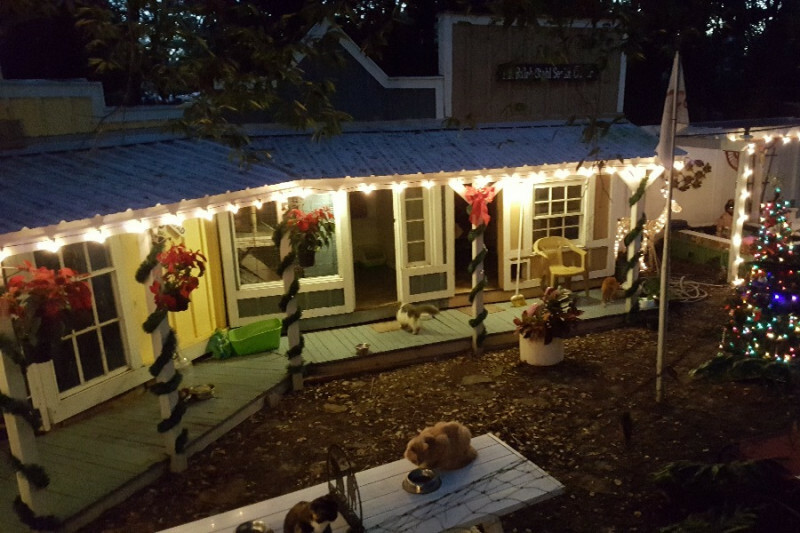 Your support will help us rescue more homeless cats, like Samuel, providing them a wonderful, stress-free, indoor/outdoor Sanctuary for their remaining years. Cleopatra is very pretty; someone should enjoy her. I am still not 'over' having to 'put down' my 19-year-old TOPAZ in mid-December. Not ready to confront another emotional challenge for a while. I'll continue to send whatever I can to help your efforts. I would very much like to purchase a calendar, Maybe a couple of them for Christmas gifts? Would that be possible before Jan. 1? I know you said you only had 50 but I'm not able to make it to your event tomorrow. I love what you are doing and I'm donating a small amount today to your work. Thank you from the bottom of my heart. God Bless you and all of your helpers. Thank you, bless you for taking in these cats ! I will send a bit more money when I get mySSDI around the 1st of November.....appreciate SO much what you do ! This will buy cat food for a day!